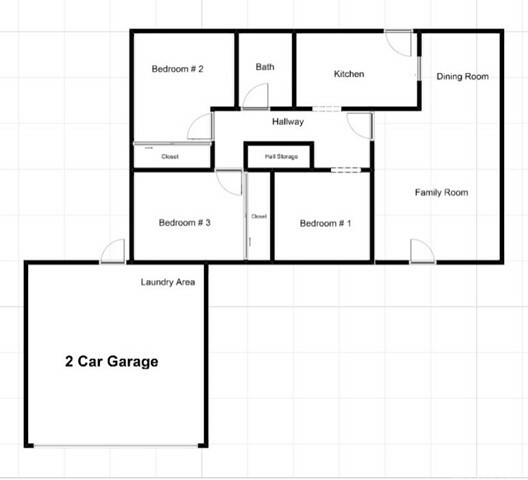 Great Home for the First Time Buyer!!! 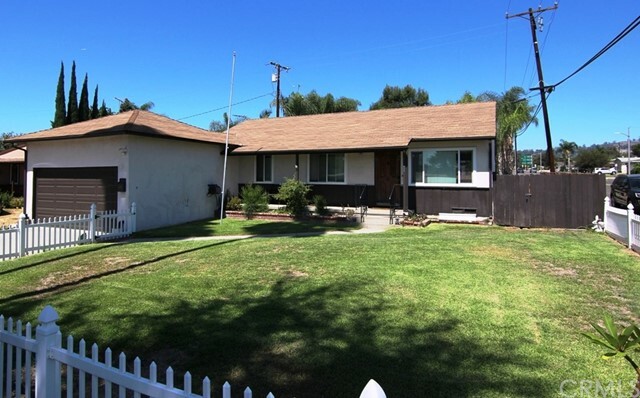 Located on a corner lot that is approximately 6,500 square feet sits a 3 bedroom and 1 bathroom home with a 2 car attached garage. 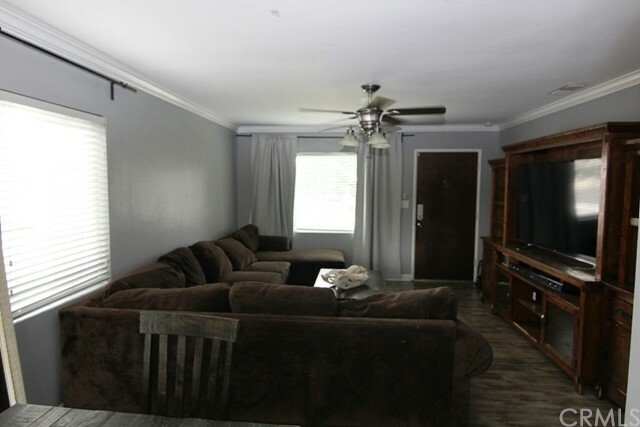 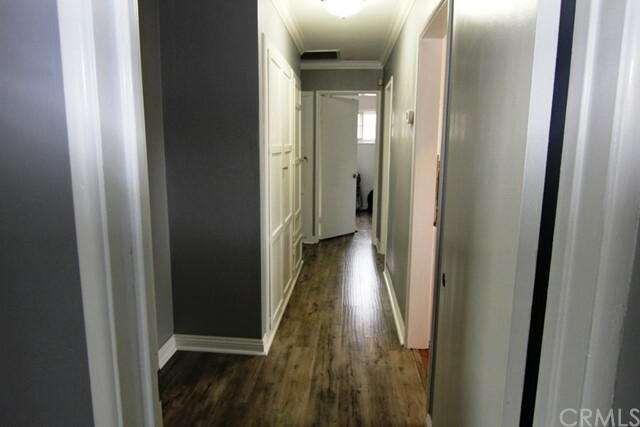 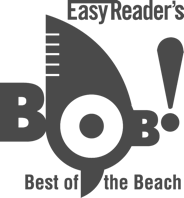 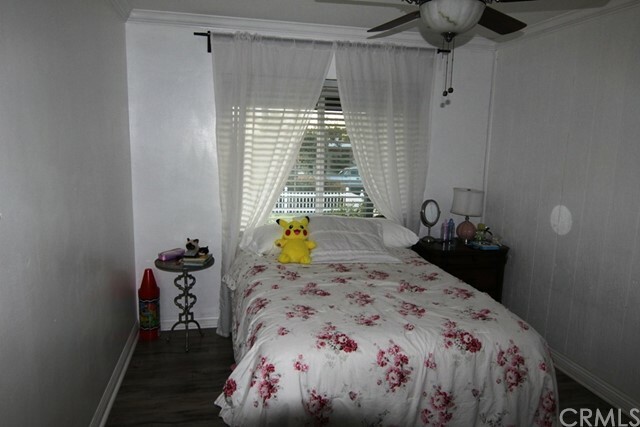 Over the past few years the home has been updated with dual pane windows, engineered hardwood flooring through the home except the kitchen and bathroom along with central air and heat system which is not usually found in a home at this price. 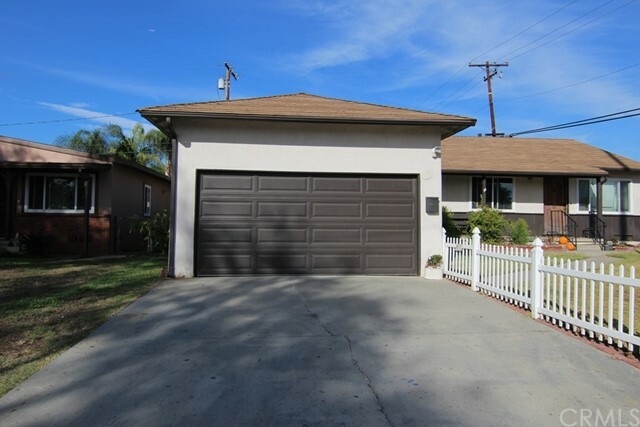 The 2 car garage sits at the end of an approximately 28 foot driveway with a garage door with automatic opener as well as a door leading to the backyard. 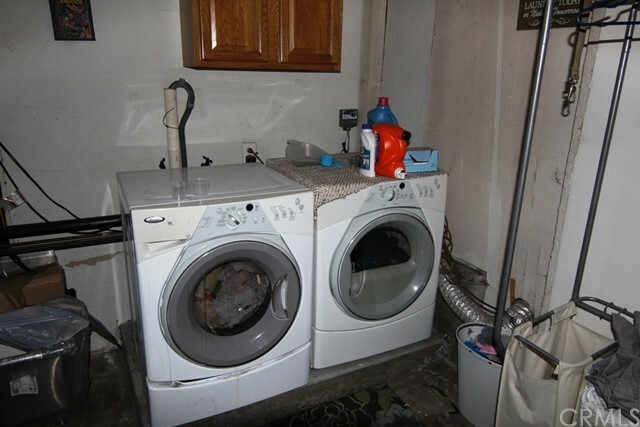 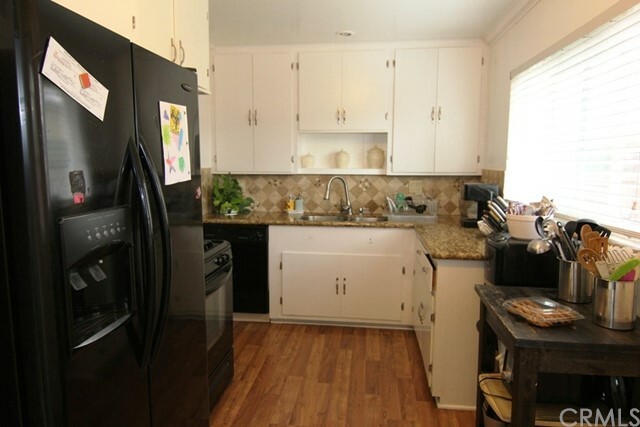 There is an area set up within the garage for laundry with front loading washer and dry that come with the home. 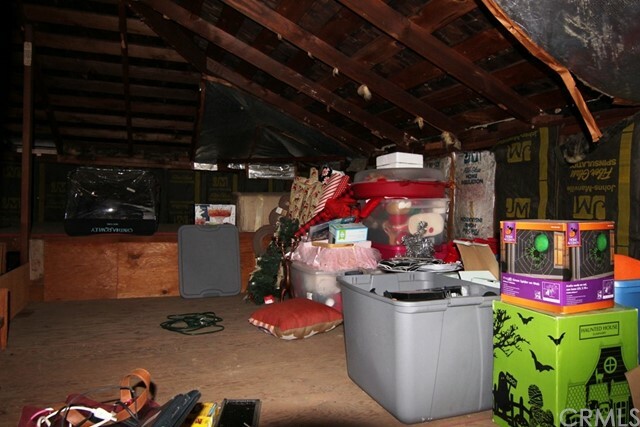 There is low roof clearance in the garage to allow for the overhead storage area that is accessible by using an attic ladder. 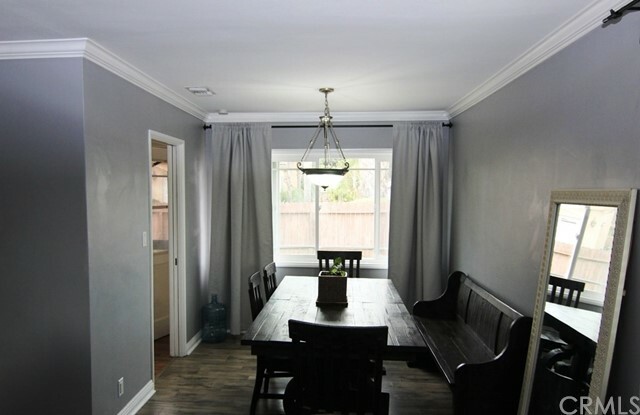 The property has a private backyard that wraps around the home starting behind the garage and leading to the rear entry door of the home that opens into the kitchen. 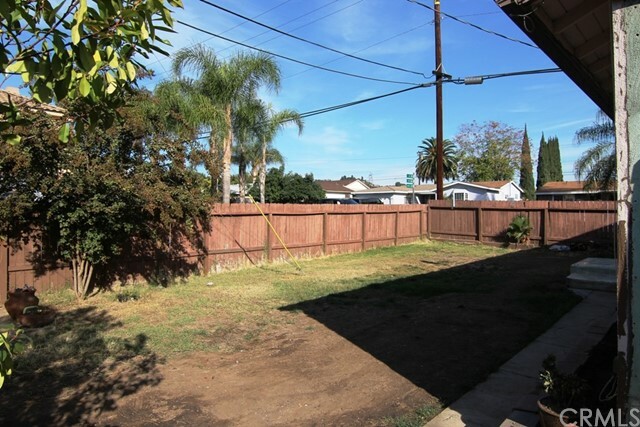 The entire backyard is fenced. 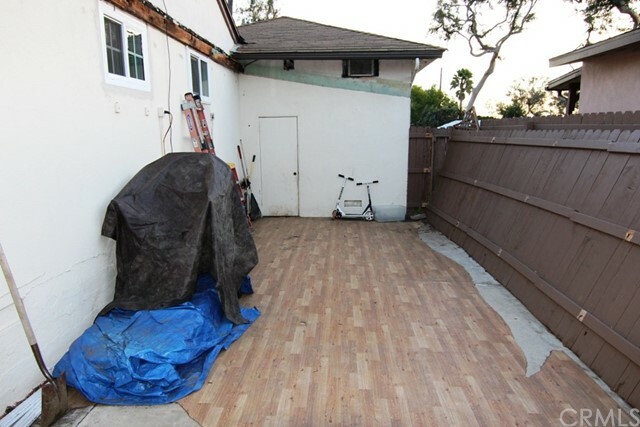 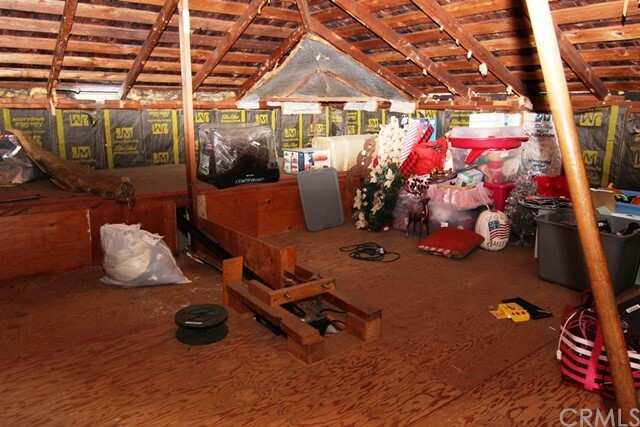 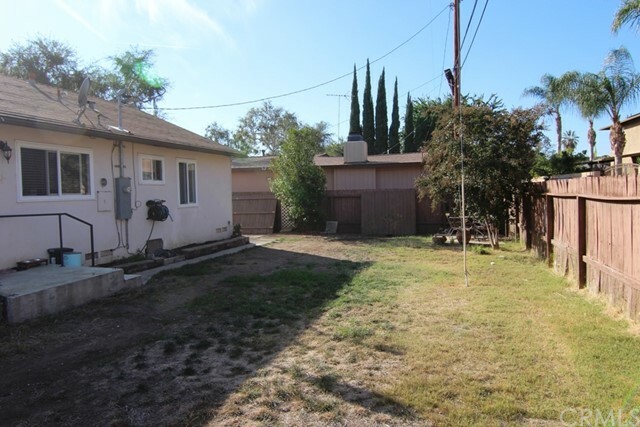 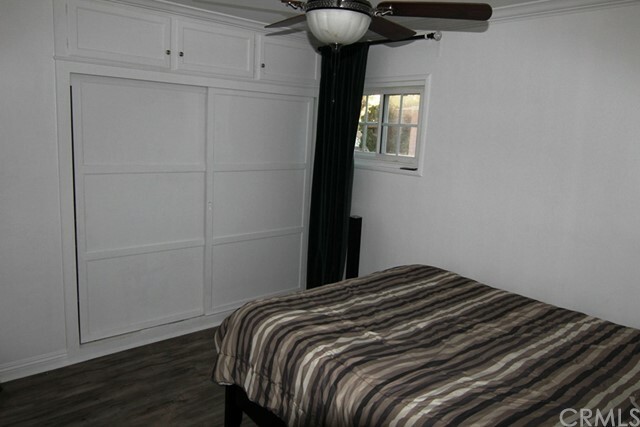 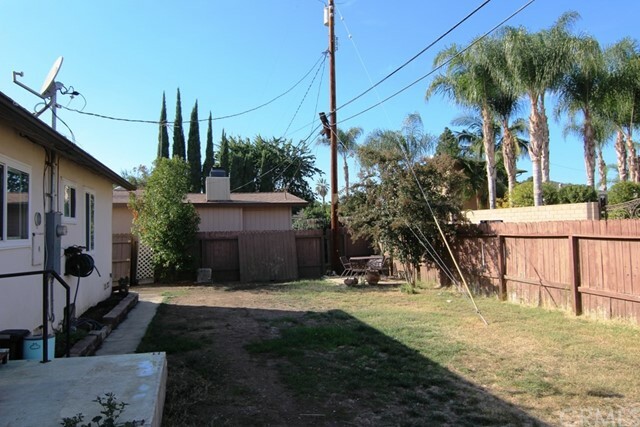 There is also space located behind the garage that could be a covered patio or might allow for expansion of the home (subject to permit requirements by the City of La Habra). 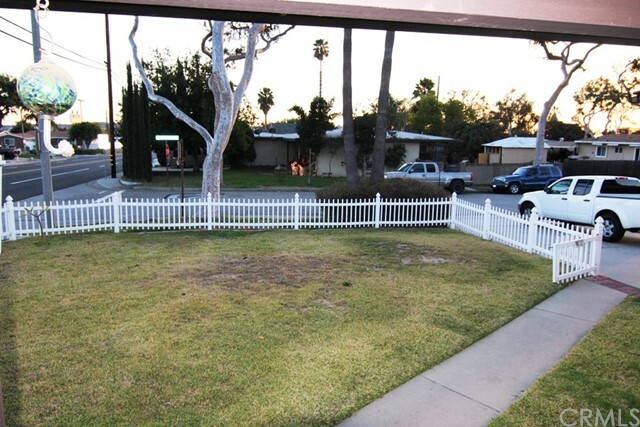 This a great neighborhood and you even have a white picket fence! 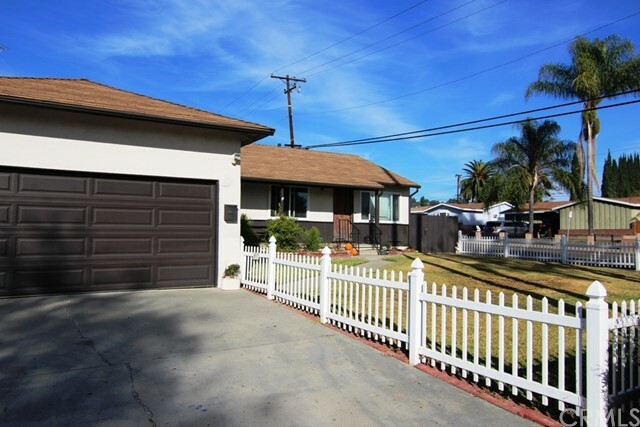 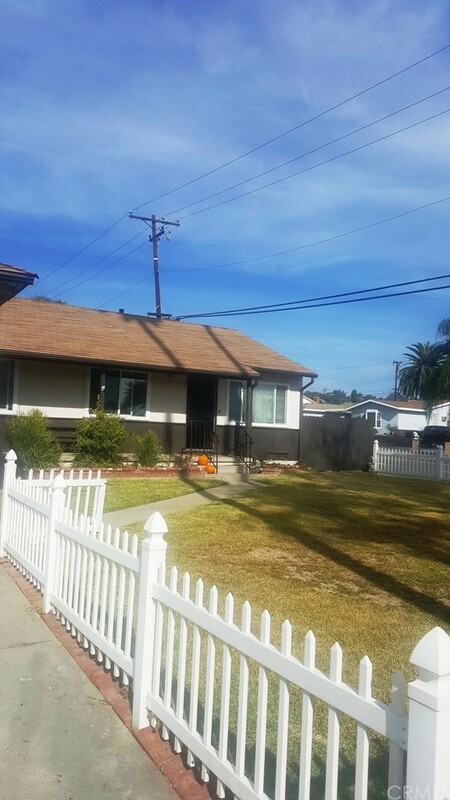 Lastly, the home is just 2 blocks north of Whittier Blvd. 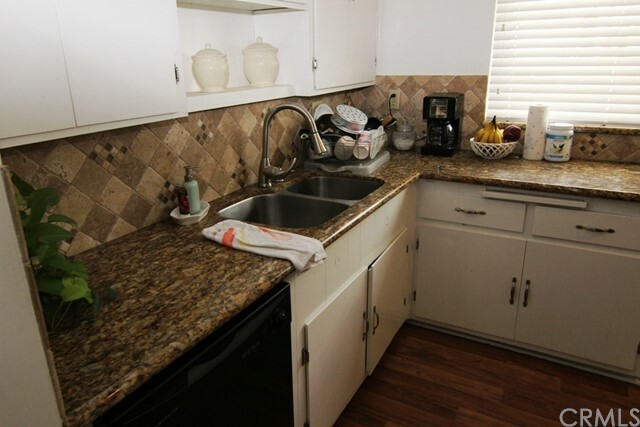 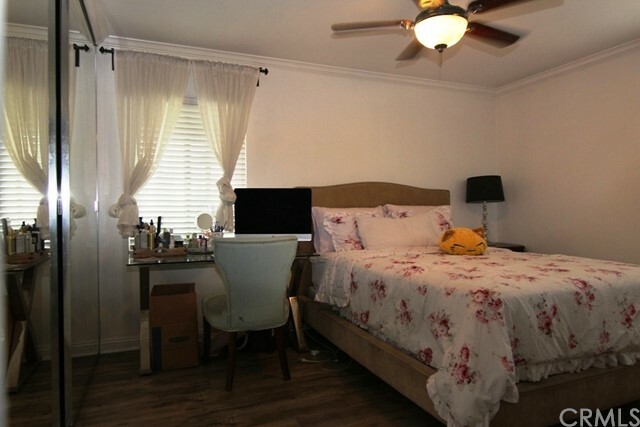 and allows access to the newly renovated La Habra Town Center as well as other shopping destinations located within a short walk or drive as well as public transportation.